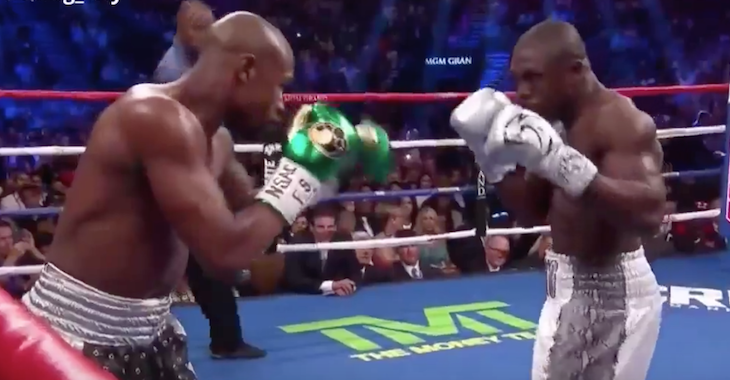 Conor McGregor’s Saturday night battle with Floyd Mayweather Jr. has caused the talk of crossovers between MMA and boxing to reach new and unprecedented heights. And though the majority of these discussions seem to surround MMA fighters moving to boxing, the opposite is also true. 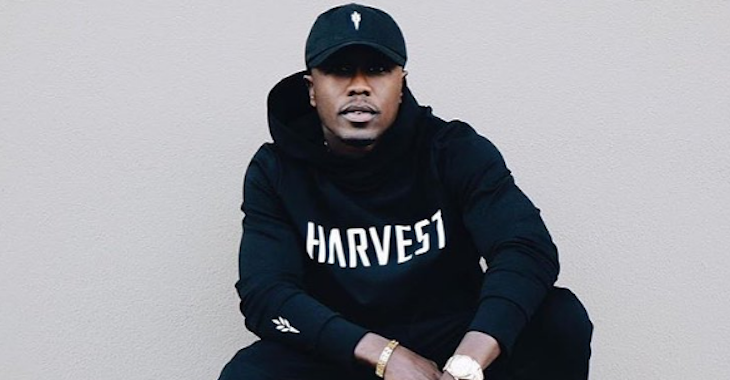 The latest example of a boxer discussing a move to MMA occured when former Floyd Mayweather opponent and former WBC and IBF welterweight champ Andre Berto called for a UFC contract. Berto, of course, seems to be forgetting that Holly Holm has medalled in both the UFC and boxing. His claim that his family’s been in MMA for a while, however, is bang-on. His brother, James Edson Berto, has competed on lofty stages like Bellator, Strikeforce and Elite XC, amassing a 17-12-1 overall record. Berto’s father Dieuseul Berto, meanwhile, actually competed in the halcyon days of the UFC, battling Geza Kalman at UFC 10 in 1996. Yes, safe to the say the Berto family’s relationship with the combat sports extends well beyond boxing and into MMA. 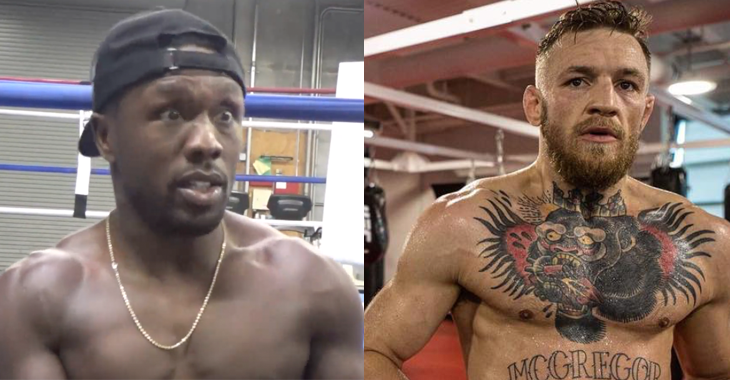 And of course, Andre Berto’s chances of receiving a UFC contract also can’t be hurt by the fact that he’s friends with Conor McGregor. 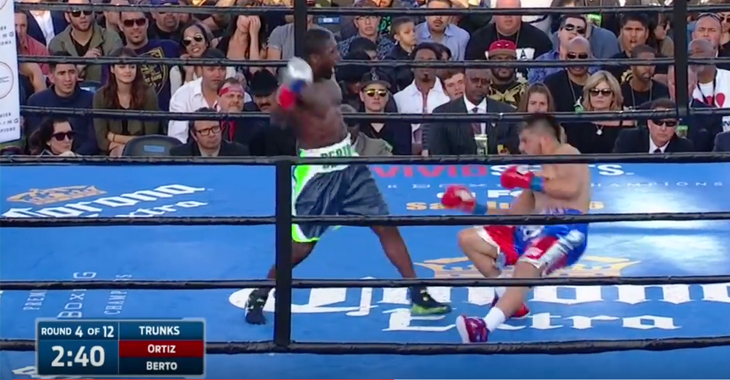 How do you think Andre Berto would do in the UFC? Would he fair better than James Toney, another famous boxer who was famously embarrassed by Randy Couture back in 2010? Join the conversation in the comments section! This article first appeared on BJPenn.com on 8/30/2017.